Who wants CAMP? YOU want CAMP! 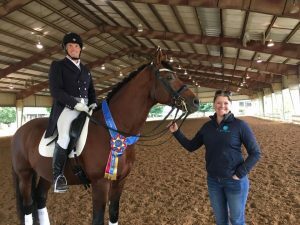 We’ve got dates for our wildly popular Adult Dressage Camps, plus Lauren and Lisa’s Winter Training Weekends, winter board, and more in our December e-newsletter. Click to read all about it, and to sign up to receive it direct to your inbox.